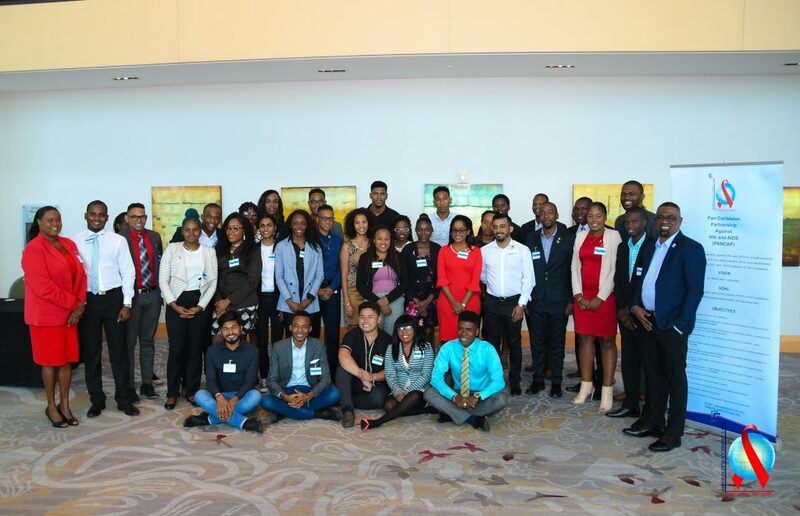 The Second Meeting of Youth Leaders will provide the opportunity for in-depth discussion on the achievements and challenges confronted by youth leaders in addressing the three priority areas identified in the Caribbean Regional Youth Advocacy Framework (CRYAF) to set in motion practical advocacy tools and techniques that can be adapted per country context. This meeting will serve to identify regional and international mechanisms that can be used as best practice models for the achievement of priority objectives, provide the opportunity to exercise advocacy techniques with parliamentarian(s), CSO representation and CYAs through a panel discussion addressing sexual and reproductive health issues and concerns identified by youth leaders. The meeting will enable the adaptation of a standardized data collecting and reporting tool used by youth leaders in their respective countries. This will better inform PANCAP of opportunities to support an innovative approach to mobilize regional youth leaders to actively engage in high-level advocacy, as well as further develop advocacy tools and materials to review and address policies, practices, and laws that affect young people’s vulnerabilities to HIV. 1. 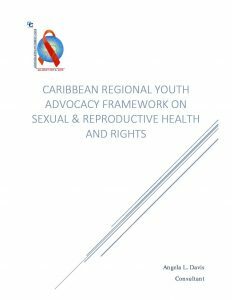 To provide a forum for in-depth discussion on achievements and challenges of youth leaders during the advocacy of the Caribbean Regional Youth Advocacy Framework (CRYAF) priority objectives in their respective countries. 2. 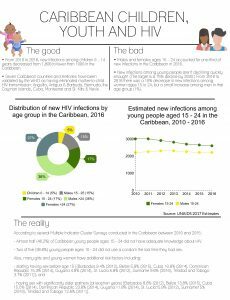 To identify and analyze regional and international mechanisms that can be used as best-practice models addressing barriers that impede youth access to sexual health services. 3. To provide the opportunity for practical high-level advocacy involving parliamentarian, CSO representative and CYAP representative. 4. To agree on the data collecting and reporting tool of advocacy strategy implemented by youth leaders in their countries. • Increased understanding of the challenges and opportunities of youth leaders in order to develop advocacy supporting tools and materials. • Consensus on the key elements for further advocacy. There should be nothing for us, without us.